Complementary/Supplementary work from Friday 4/27! Optional extra credit question! Want the credit? 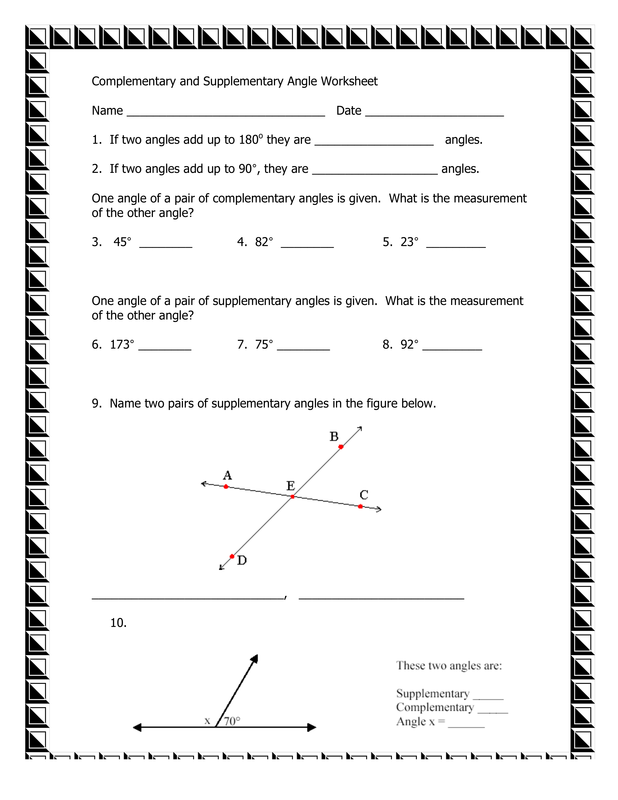 Find the measures of the 3 angles and write them (AND YOUR NAME) on a piece of paper and put them in my mailbox on my desk! A Ok, I'll do it!